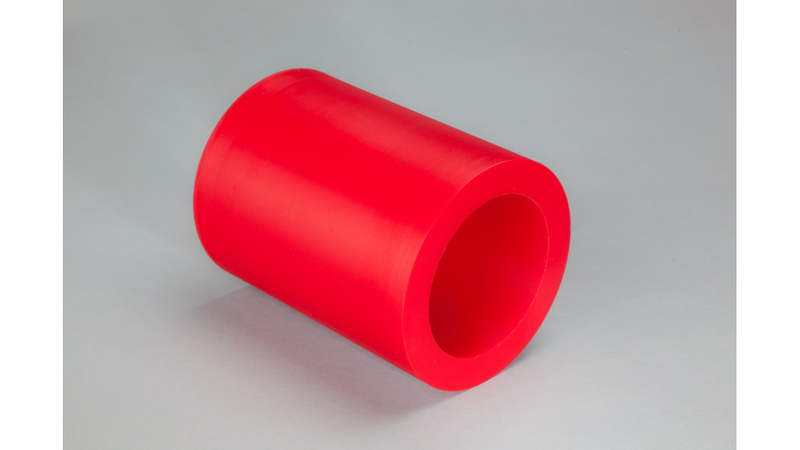 We produce rods and tubes in polyurethane up to 2500 mm. This material is special useable for your seal production with our DMH SYSTEM. The advantages of such a universal material as DMH polyurethane are low costs for stock keeping and highest flexibility. In particular we pay extra attention to our quality. 100 % of our tubes are checked before leaving the company.